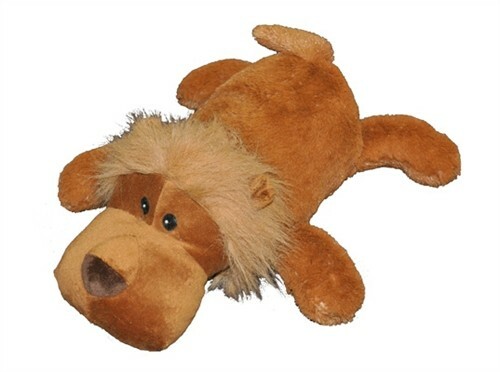 Home » Puppy Playthings » All Playthings » Toughy Lion 15"
This fearless lion features a one-piece seamless body, making him more tear resistant when tugged. 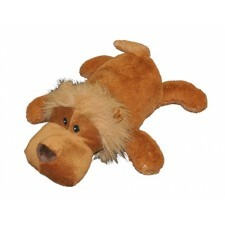 Your dog will love his cuddly soft fabric too! He is 15” long and comes with 4 squeakers and 1 grunter.